Install a license plate without having to drill a hole in the bumper with this 2018 Mustang Sto N Sho Detachable License Plate Holder for Performance Pack 2 cars. This 2018 Mustang License Plate Holder allows you to have a front plate without having to drill holes in your new S550 front bumper. Use this 2018 Mustang Sto N Sho detachable license plate holder to easily install and remove your front license plate. 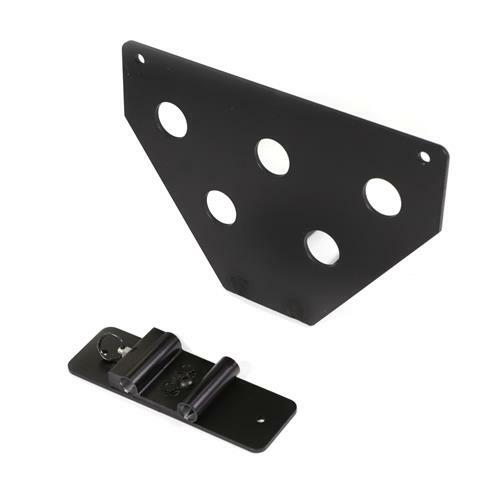 This bracket is finished in black and mounts behind your bumper which allows you to easily install and remove your license plate to comply with local laws and regulations. When installed, simply pull the release pin and remove the front plate bracket for a clean no plate look. When you need to reinstall, just push the bracket back onto the back plate until it locks into place. -Will NOT fit Peformance Pack 1 Equipped Cars. -Will NOT fit 2018 Roush Applications. 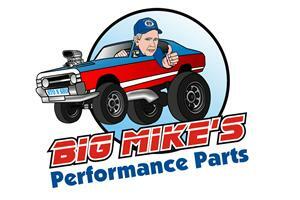 Big Mike's performance parts brings you the perfect solution for those pesky front license plate laws. 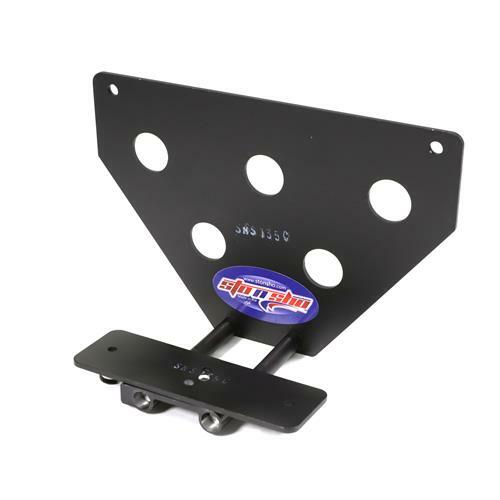 Their detachable front license plate brackets allow you to mount your front license plate to the front of your car without having to drill into your front bumper. 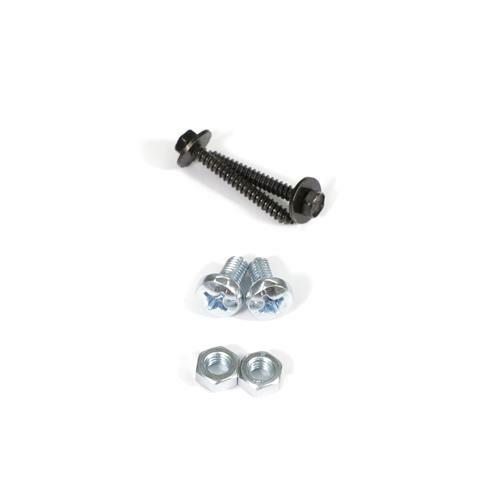 These easy to use, bolt in brackets are great for car shows and cruising around town. 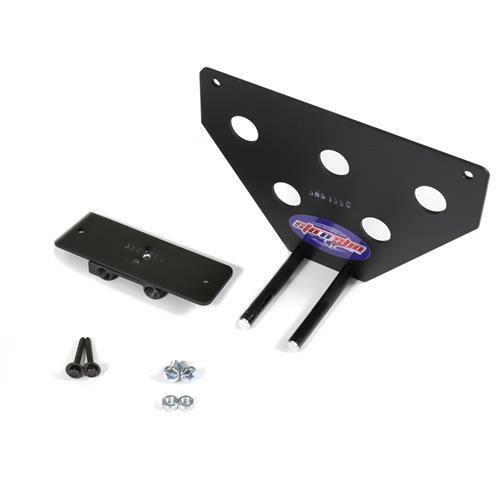 Shop Big Mike's detachable front license plate brackets at Latemodelrestoration.com!